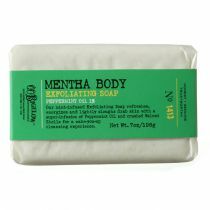 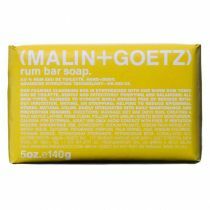 MALIN+GOETZ is pleased to introduce a new soap set for gift giving. 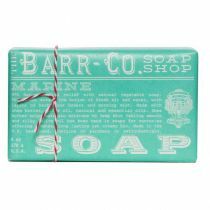 Single bar soaps of Peppermint, Lime and Rum are boxed in iconic graphic packaging and balance evenly to create the perfect Mojito Soap Set. 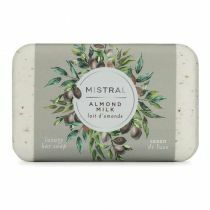 The individual, pure vegetable- based soaps were created for hotel amenity requests and are currently available in bathrooms at the Tribeca Grand Hotel in New York, Mondrian in Los Angeles, and The Thunderbird in Marfa, Texas, to name a few. 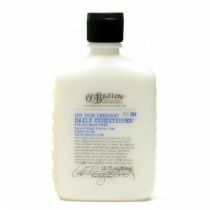 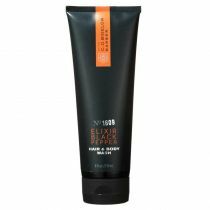 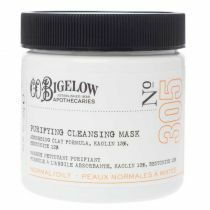 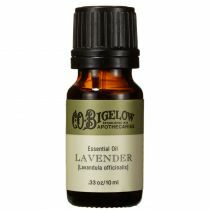 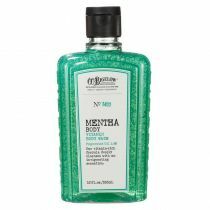 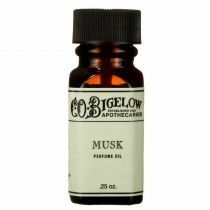 - natural glycerin hydrates. 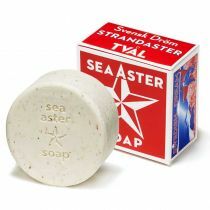 - each bar lightly scented.